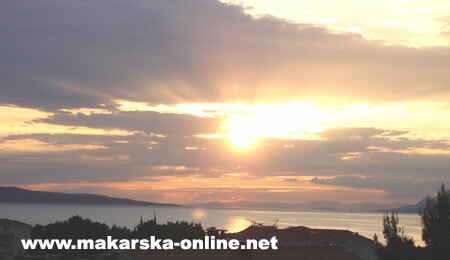 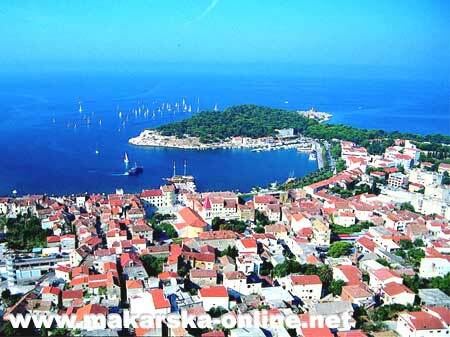 Visit Makarska Riviera in Spring and enjoy on beautifull Dalmatian coast under the spring sun ! 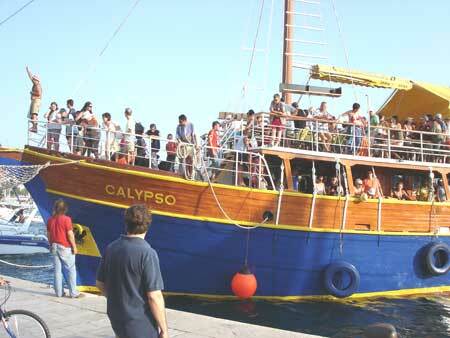 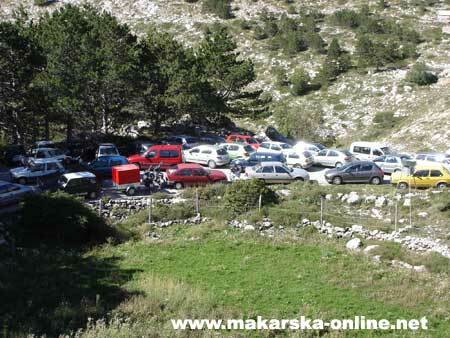 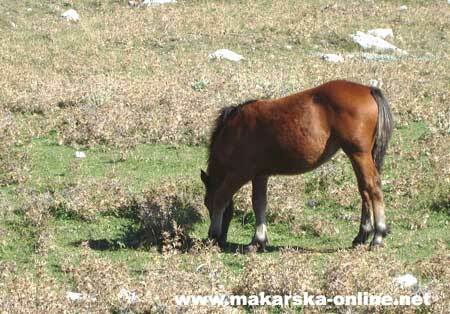 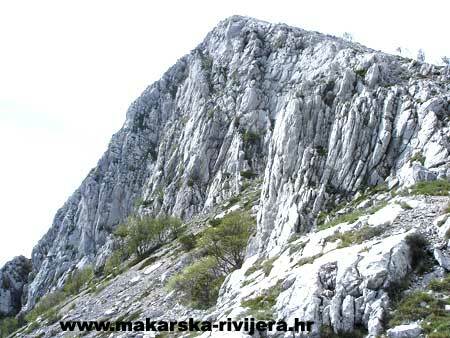 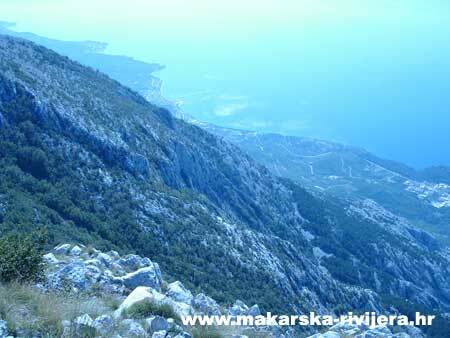 Makarska offers you true vacation, unforgetable adventure and intact nature. 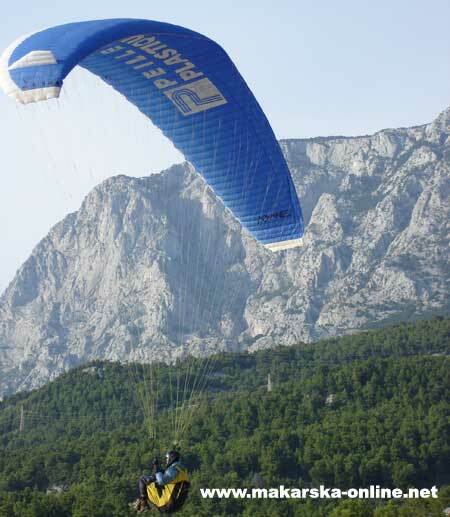 For the brave ones, sea is allready warm enough for swimming, and our kilometer long beaches offer you relaxing moments on the pebble sand. 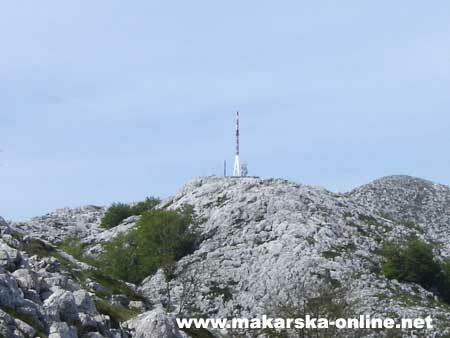 Admirerors of pure and intact nature must visit mountain Biokovo where in spring it is possible to see variety of wild animals and mountain plants. 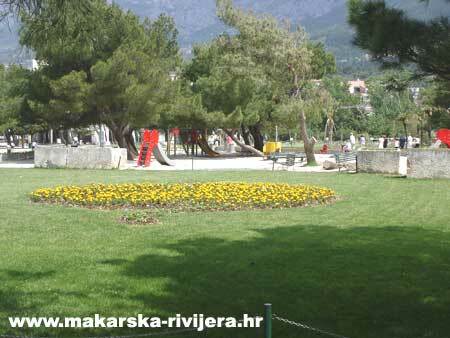 Whether you want to spend just a weekend or a longer holiday in Makarska or it's surounding, you can find apropriate accommodation for your spring vacation in one of private villas on our website by special promotional spring prices.